At Carpet Cleaning Houston we provide quality cleaning services to over 2.2 million residents of Houston TX, and 4 million residents more in other parts of greater Houston metropolitan area. Professional rug, carpet & upholstery cleaning, brought to you by Carpet Cleaning Houston's local experts. If you have wall-to-wall carpeting, you know that carpet can bring out your home's coziness and elegance. Carpets have many advantages, but most of them are questionable when the carpet is dirty. Carpets are like traps for dust, dirt and allergens, and need to be maintained and cleaned thoroughly. 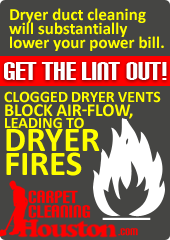 When the carpets are dirty, walking around your home in bare feet doesn't seem so attractive anymore. You tried all the home cleaning solutions, including sprays, powders and even a carpet cleaner machine rental. Still not that clean, huh? So now what? You considered your carpet an investment and a luxury when you had it installed. Now it's a headache. At Carpet Cleaning Houston we can cure your headache and your carpets. Giving your carpet that awesome new carpet feeling you loved so much is easy. The problem with cleaning carpets yourself is that you simply don't have access to the right tools and products. We do, and we have years of experience at dealing with every imaginable carpet cleaning situation. We can get out almost any stain, from ground-in high-traffic area dirt to the drips and spills that seem to follow your little ones everywhere. Our training and commitment allows us to employ the very best methods available. We don't use cheap shampoos that create only an illusion of cleanliness. Our deep cleaning methods use technologically advanced, safe detergents and powerful extraction to dislodge all of the dirt in your carpet and extract the soiled water. 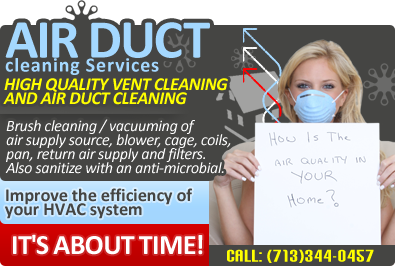 Houston Carpet Cleaning experts utilize professional grade hot water extraction machines, which are better for your carpets as well as your health - we don't allow a fine mist of aerated dirt and steam to circulate in your home, because the dirty water are extracted immediately. For a cleaner, healthier, more beautiful home, call us to 713-344-0457 to set up a consultation. We also offer affordable upholstery cleaning services packages that include wet and dry cleaning of upholstery fabric. Both methods have their own usefulness and advantages. 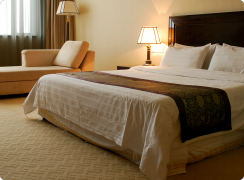 Our technicians will choose the best method and detergents to take care of your upholstery, rugs and carpets. We can also attend to your leather furniture! We also do rug cleaning (We offer free pick-up and delivery for rugs), refinishing hardwood floors, tile & grout projects, window treatments and air ducts maintenance services. 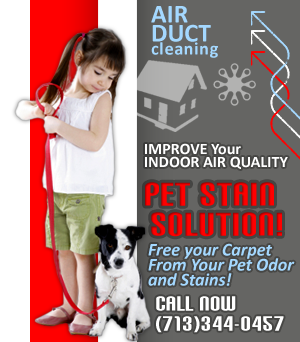 Please feel free to contact Houston Carpet Cleaning at 713-344-0457. Houston, Pasadena, Bellaire, West University Place, Jersey Village, Hunters Creek Village, Spring Valley, Bunker Hill Village, Piney Point Village, Hilshire Village. Sugar Land, Missouri City, Mission Bend, Rosenberg, New Territory, Stafford, Pecan Grove, Cinco Ranch, Katy, Richmond, Greatwood, Fresno, Sienna Plantation. Deer Park, Baytown, La Porte, Channelview, Highlands. The Woodlands, Conroe, Spring, Atascocita, Humble, Tomball. League City, Pearland, Friendswood, Alvin, Dickinson, Seabrook, Webster, Taylor Lake Village. Santa Fe, La Marque, Tiki Island.